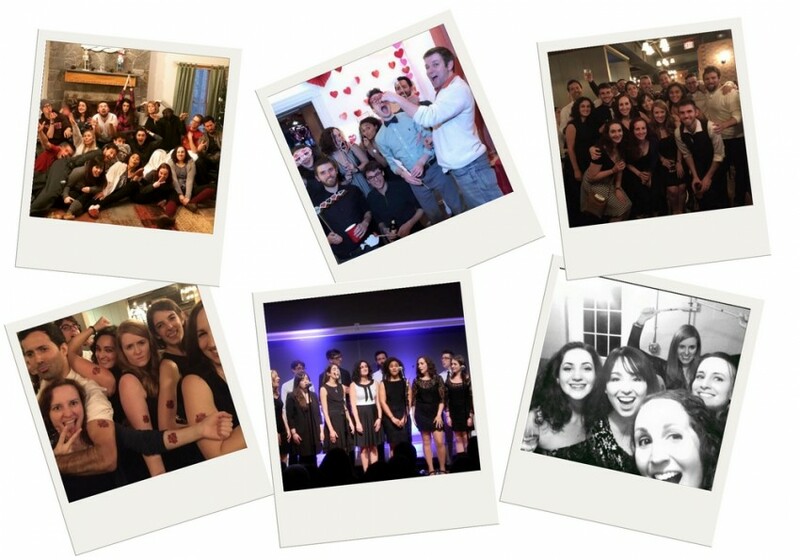 VoiceLab is Harvard's (mostly) graduate student co-ed a cappella group. Founded in 2006, our repertoire boasts a range of music from Sara Bareilles to Muse, from Britney Spears to Jason Mraz. We'd love to share our music with you!